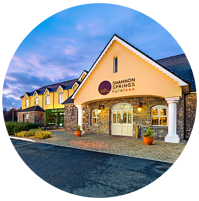 Popular as the site of the award-winning Old Lodge Gastro Pub, and situated only five minutes’ drive from Shannon International Airport, is Shannon Springs Hotel. With hopes to reach their full four-star potential, Sales & Marketing Manager, Lisa Glynn, sees a new prospect for business clientele on the horizon. 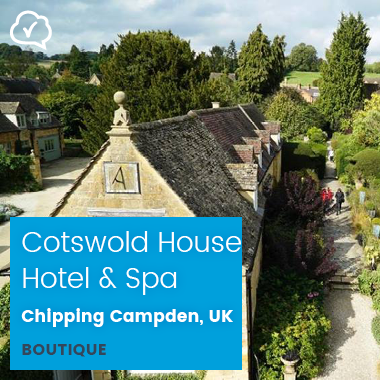 But without feedback from their guests, it was proving difficult for their management team to pinpoint areas for improvement and find the best way forward. GuestRevu helps Shannon Springs Hotel's staff to collect the kind of feedback that they need to reach their goals, and see their online reputation reflecting their high standards. “Before GuestRevu, we were just going in and out of the sites ourselves,” says Lisa. Shannon Springs Hotel's management weren’t using comment cards outside of their food and beverage area, and though they were encouraging guests to leave reviews on TripAdvisor, they were spending a good deal of time searching for online reviews. It also meant that they were only ever seeing the best and worst experiences, and missing out on the details of those who fell in between, but weren’t motivated to go out of their way to write an online review. Despite the hotel being located near Shannon’s international airport, and having invested in the hotel’s facilities, management were finding it difficult to encourage business travellers to book with them, rather than travelling further afield to neighbouring Bunratty or Limerick City. With only three hotels in the area, keeping up with the competition was important for Shannon Springs Hotel. Lisa knew that in order to keep up, they would require an influx of online reviews, as the hotel’s two competitors had been operating for longer, and had more reviews to their name. But keeping an eye on competitors was also a manual process, making it difficult for the property to understand where their differentiators lay. 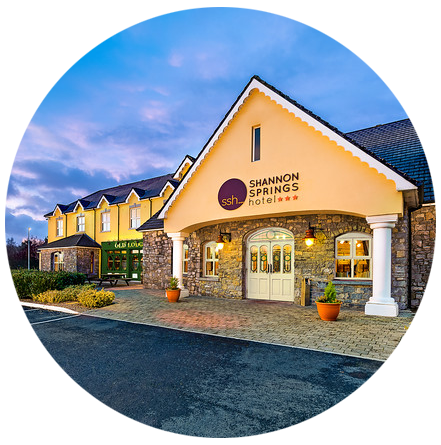 Thanks to integration with both TripAdvisor and Guestline PMS, Shannon Springs Hotel are able to make feedback a priority, without adding to their workload. Seeing the wider picture of their guest experience, saving time with automated surveys, and becoming more competitive. “Guest feedback really gives us a true feeling of what guests experience from the minute they arrive, until they depart from the hotel,” Lisa explains, and since implementing GuestRevu they’ve been getting the feedback that they need from their guests, and the insights that they need to get ahead of the competition. While before, the staff at Shannon Springs were asking guests to review them on TripAdvisor, with the TripAdvisor integration that GuestRevu offers on guest surveys, the hotel is now getting 253% more reviews which have 12% higher ratings on average than the feedback that they receive organically through the review giant’s site. One of the key features of GuestRevu is the honest feedback from guests' stays with us. I think that's important for any business to make sure that what we're doing is right, and that we're doing those things right. If we're not, then what's wrong, and how can we fix it and grow? It's very hard to understand what the guest is experiencing. Is what we're doing right? How can we grow from it? You need to see the basic side first. Before you can go extending and refurbishing, the basics have to be right. GuestRevu helped me to identify those basic problem areas. 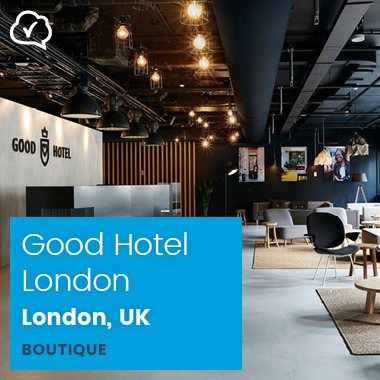 Thanks to the direct and online feedback that they get, Good Hotel London are able to better understand their guests' needs, and help them to understand and support the group's aims for social change in turn.